UPDATE: School Board election documents, including the Notice and Order of General Election, can be found on the Board of Trustees tab. English and Spanish versions are available. 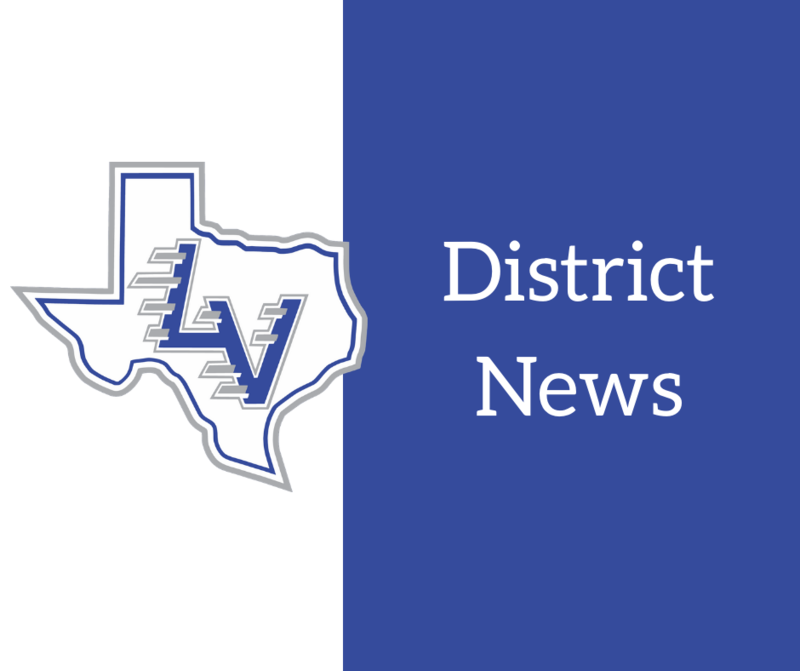 The La Vernia Independent School District will conduct School Board Trustee elections on Saturday, May 4, 2019. Elections for 2019 are Places 3, 5, 6, and 7. 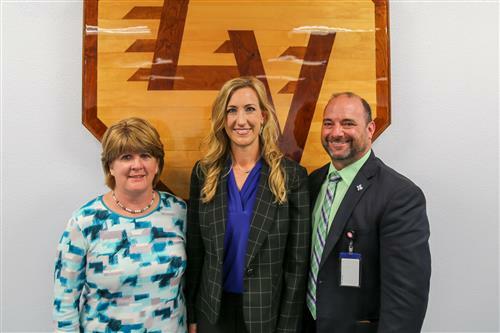 We are excited to announce that La Vernia ISD is switching from MySchoolBucks to the Titan system for all your child nutrition services and needs. Titan helps you make payments online, apply for free and reduced meal benefits, and monitor student transactions. Titan will be available for you to use beginning August 14th, 2018. Create a free account by visiting family.titank12.com on any computer, tablet, or mobile device. You can also download the Titan Family Connect app from the Apple App Store or Android Apps on Google Play. For questions, please contact Child Nutrition at (830) 779-6610. 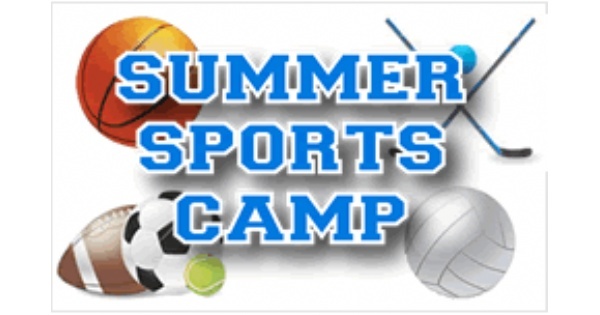 Register Now for Summer Sports Camps!